When trying to eliminate negative thoughts, it is important for one to do this bit by bit, intending to be positive for a day is easier to achieve than intending to be positive for a year. It is always best to achieve small things that leads to great achievements. This concept is clearly reflected in the teachings of Dr.Mikao Usui, the founder Reiki, the Japanese art of energy healing. 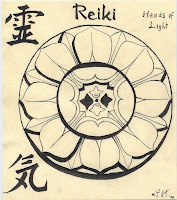 Reiki is a Japanese phrase that means Rei: Universal , and Ki: Energy. Universal energy. The Reiki healing system is very power, and so simply that anyone can use for developing physical, mental, emotional, and spiritual harmony and balance. 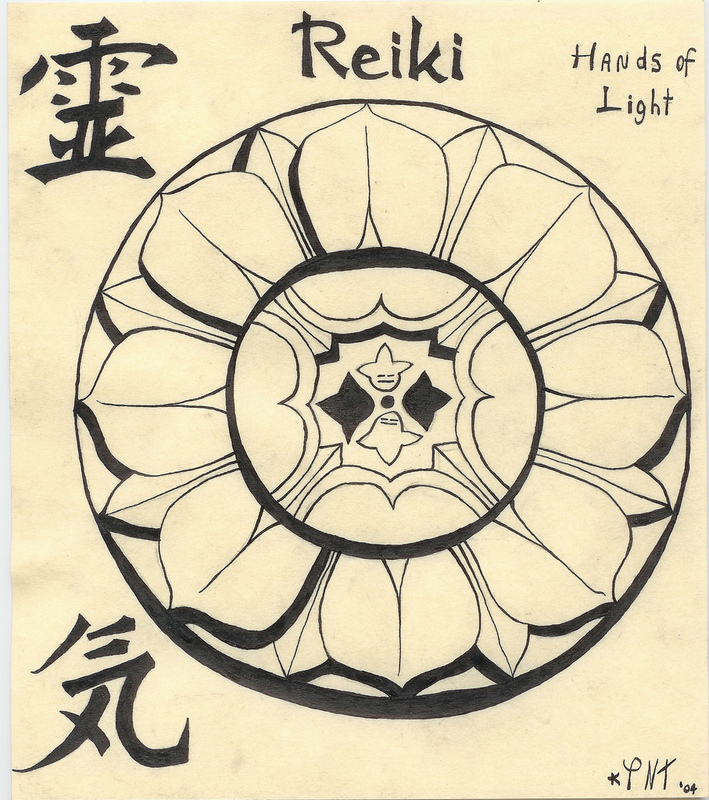 Reiki is a hands on healing technique, where the healer is nothing but a channel that delivers healing energy to himself or to others. One of the most profound teachings of Reiki are the five affirmations that any healer should feel, and affirm on daily basis. Those who are not healers can also make use of those wonderful principles for it they are life changing. 1- Just For Today, I Will Not Be Angry. Anger at others or oneself or the whole world creates serious blockages in one's energy system. It is considered to be the most complex inner enemy. 2- Just For Today, I Will Not Worry. While anger deals with past, and present events, worry deals with future ones. Although worry is not always a negative phenomenon, it can still harm the energy body, especially if it is an endless state of mind. Letting go of worry latterly brings healing into the entire body. 3- Just For Today, I Will Be Grateful. The power of gratitude is stressed in all religions, it is known that one gets abundance for whatever he is grateful for. Gratitude is the secret key to attract more of the things you like. Being thankful brings joy into the soul. 4- Just For Today, I Will Work Hard. Working honestly beings abundance, and self respect into the soul. Support yourself, and your family without harming others. Earn a respectable living, live a life of honor. 5- Just For Today, I Will Be Kind To All Living Beings. Spread your kindness to all living beings, humans, animals, birds, planets, and even insects. Kindness purifies the heart, the mind, and the soul.